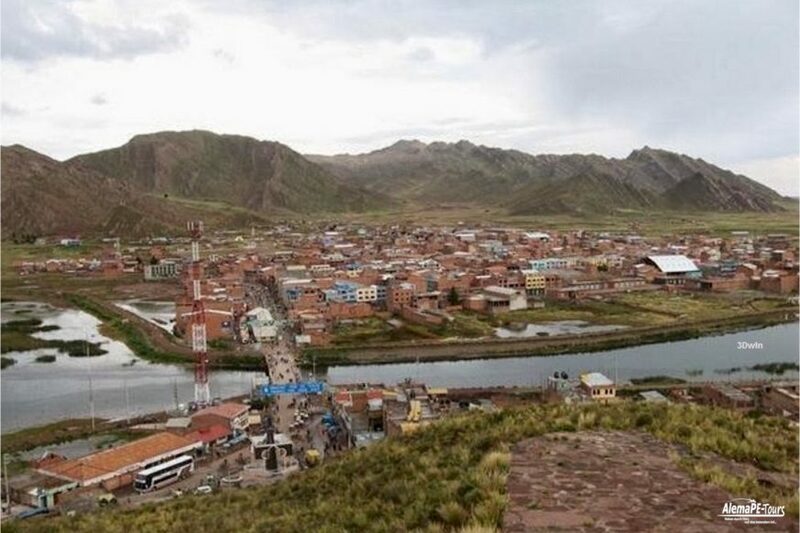 Desaguadero lies at an altitude of 3,827m in the southern part of Perú on the Altiplano Plateau and the border with Bolivia. 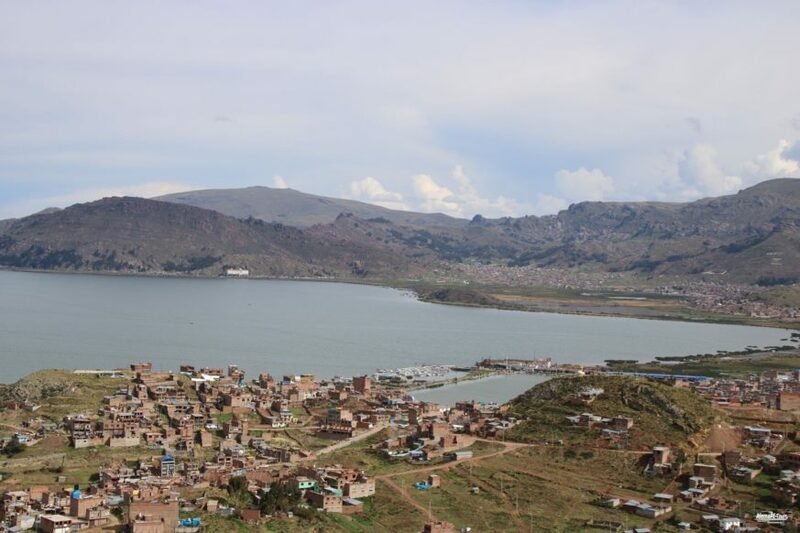 The city is divided by the Río Desaguadero, the border river and only outflow of Lake Titicaca, in a Peruvian and a Bolivian half. 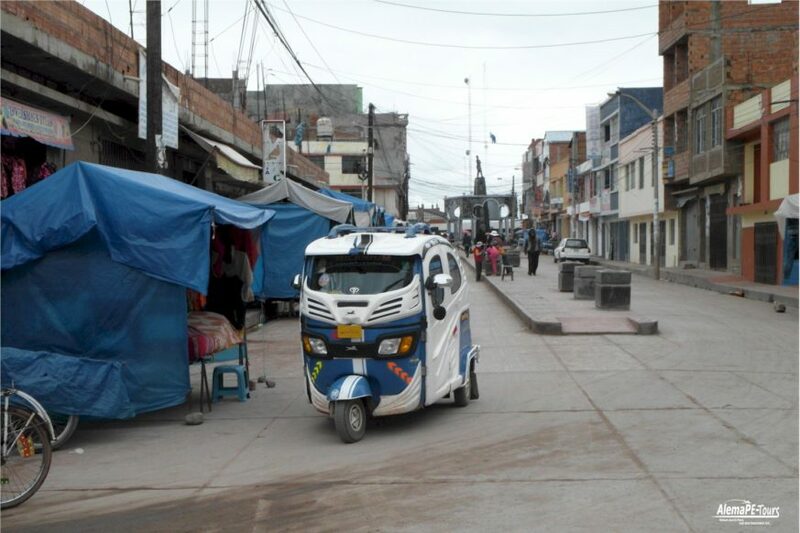 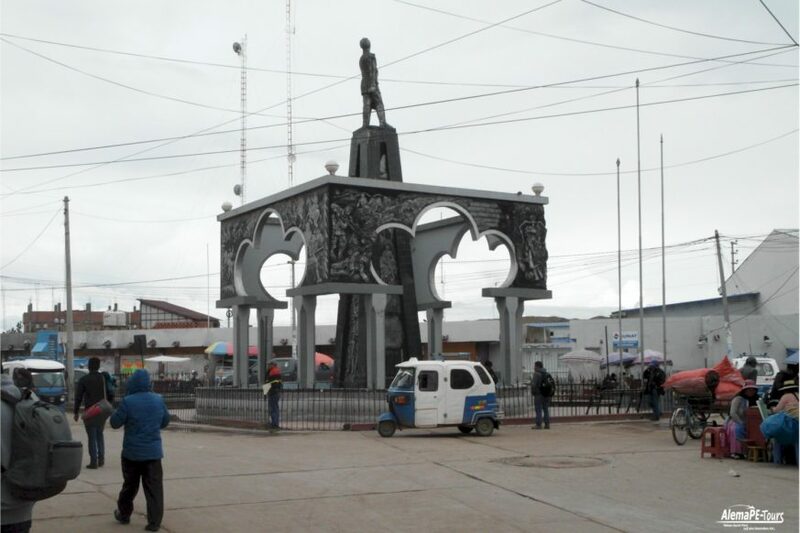 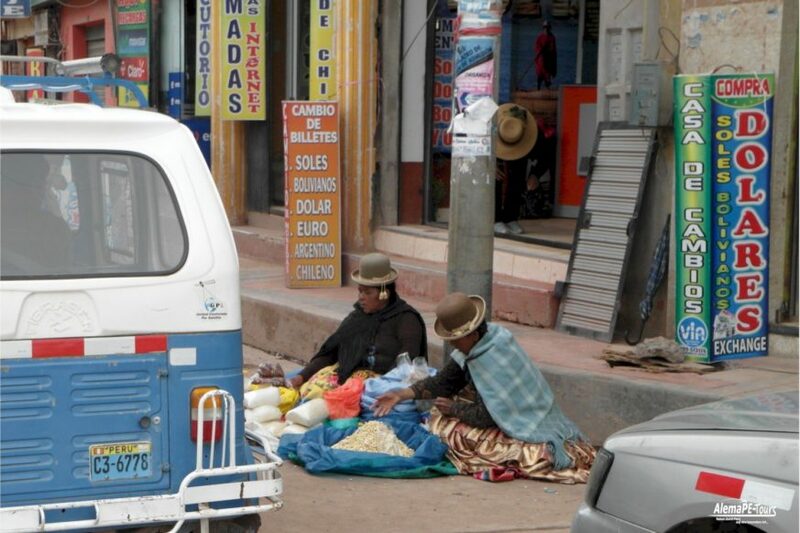 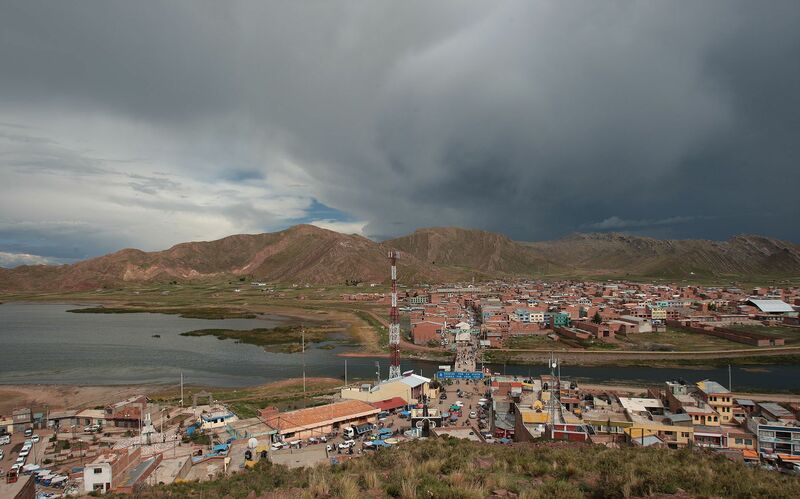 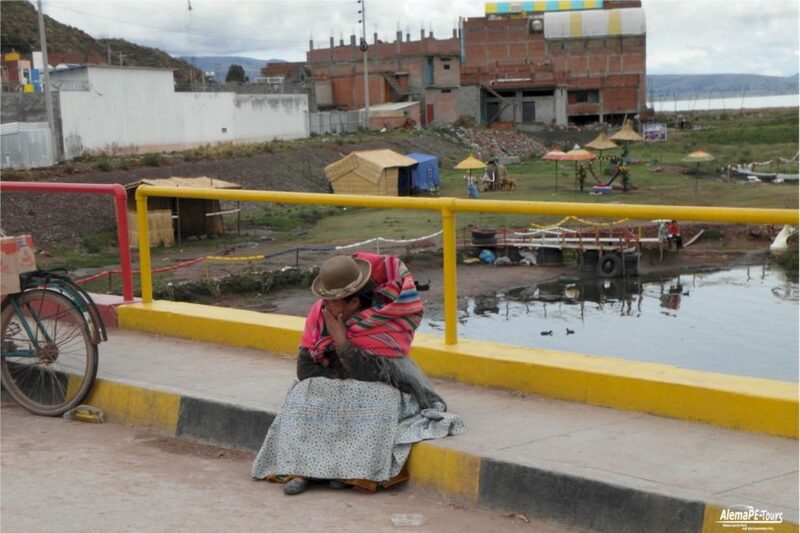 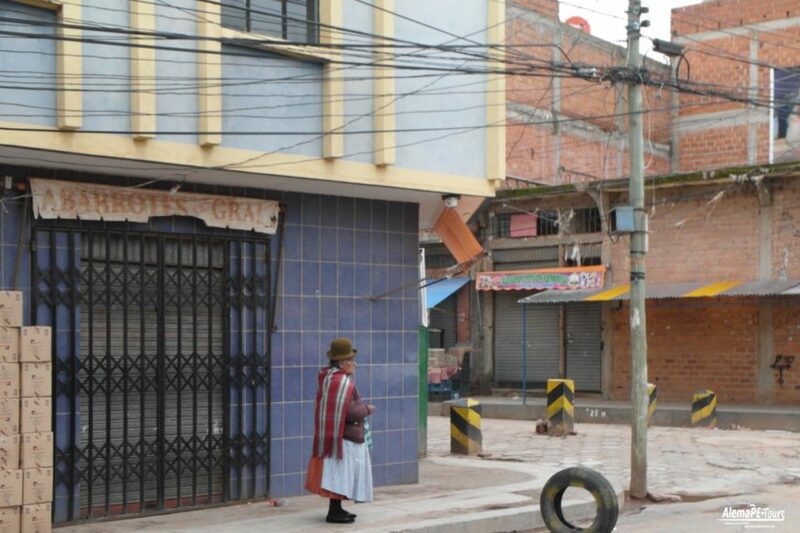 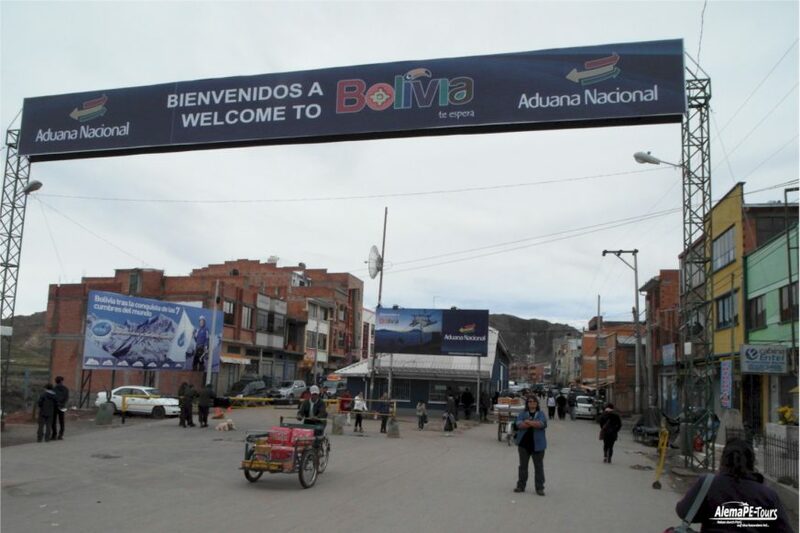 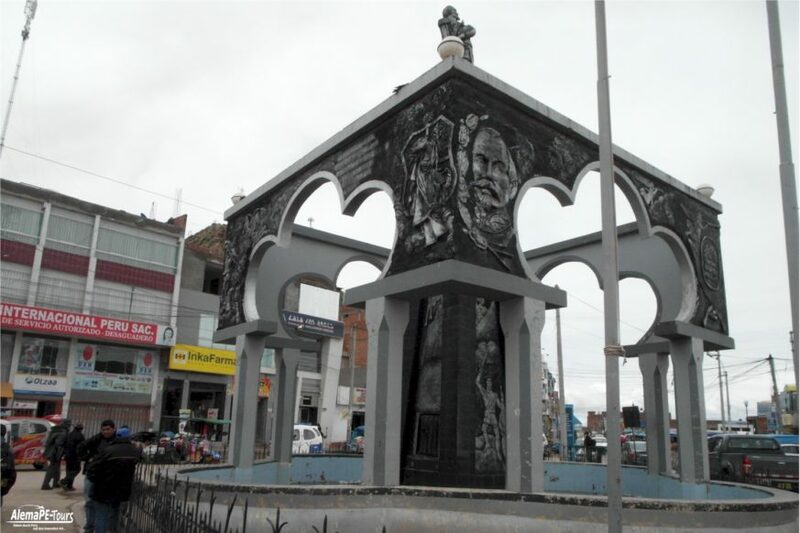 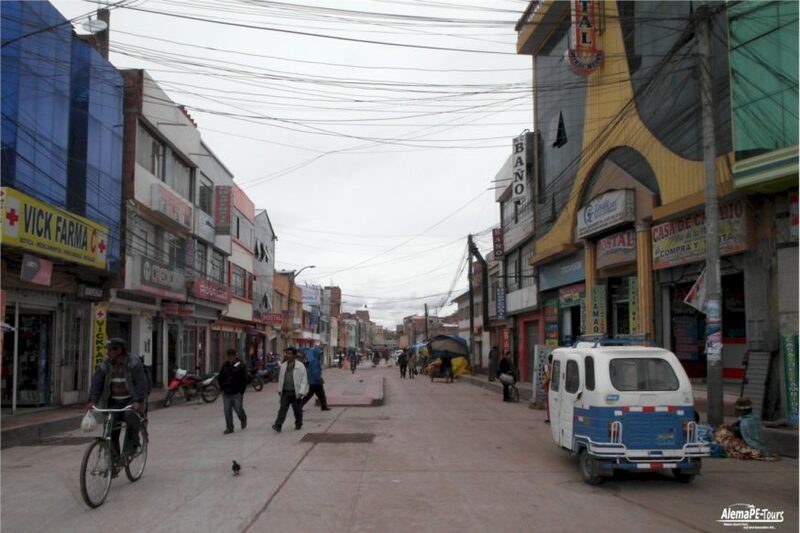 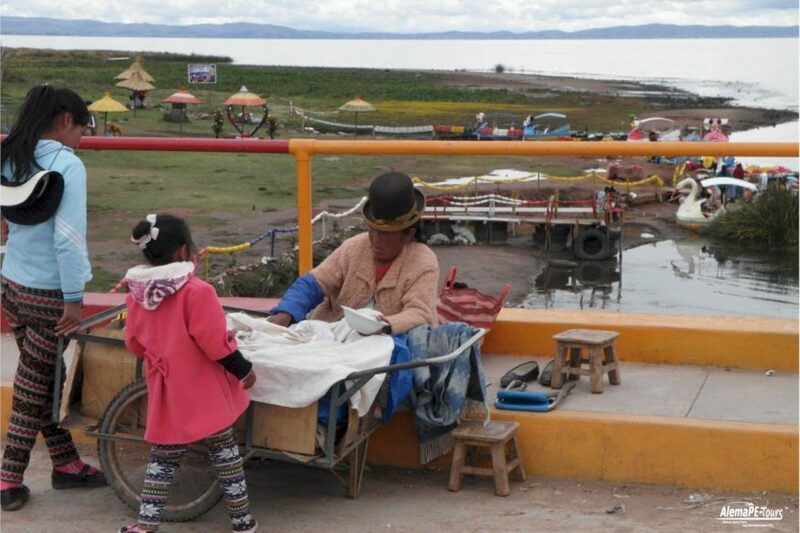 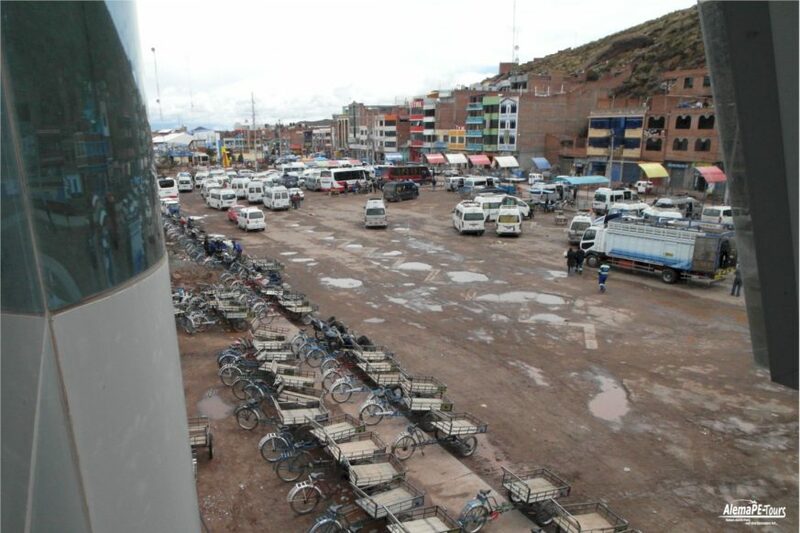 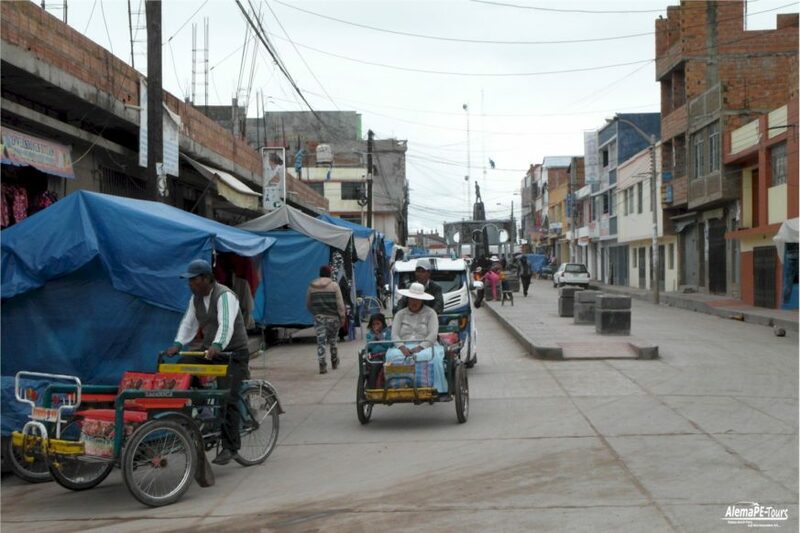 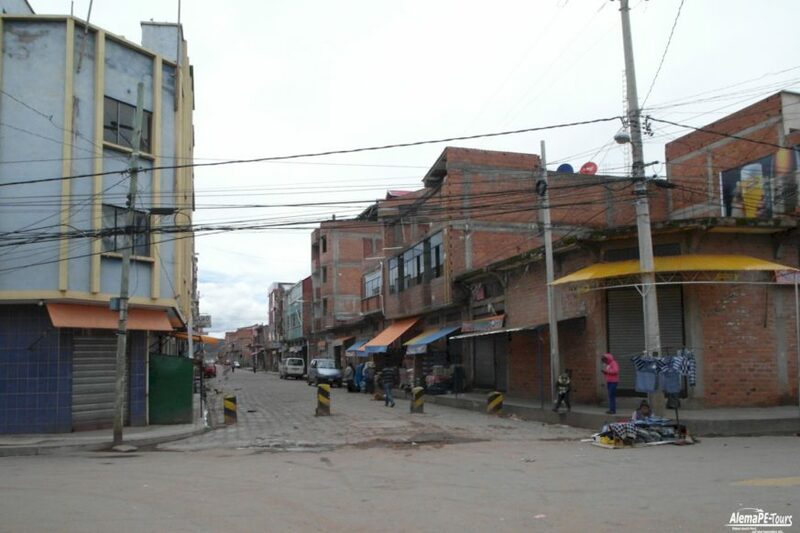 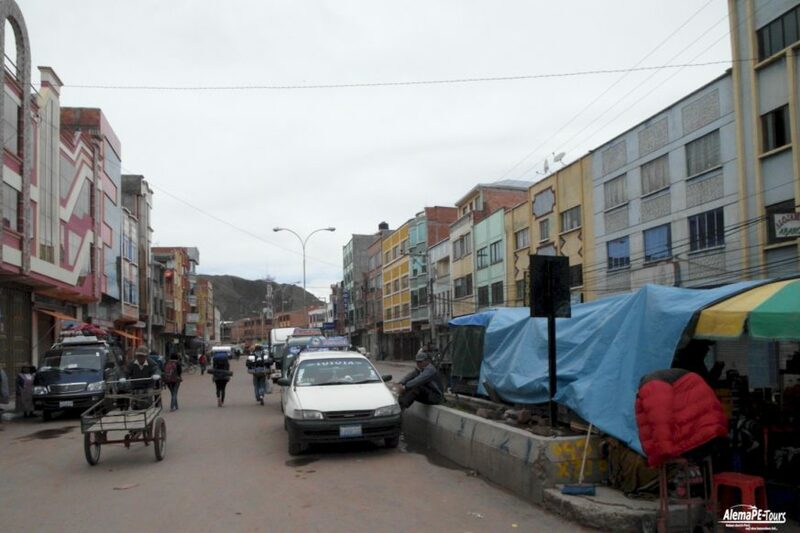 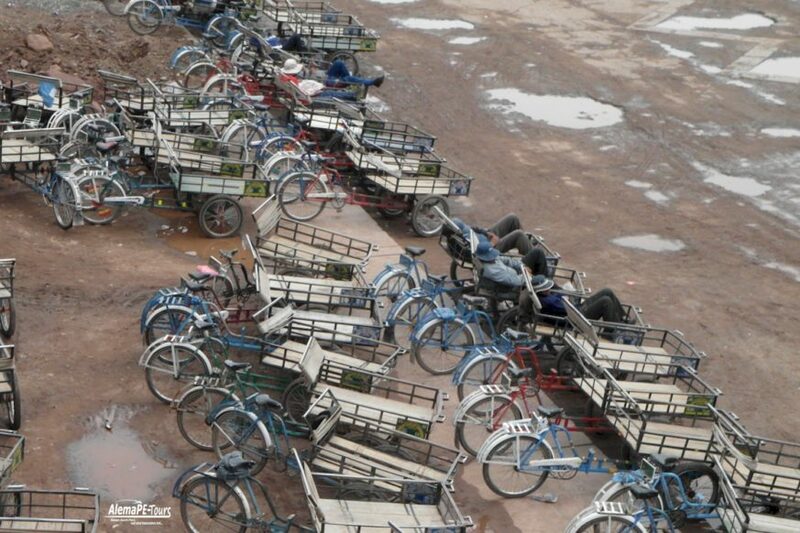 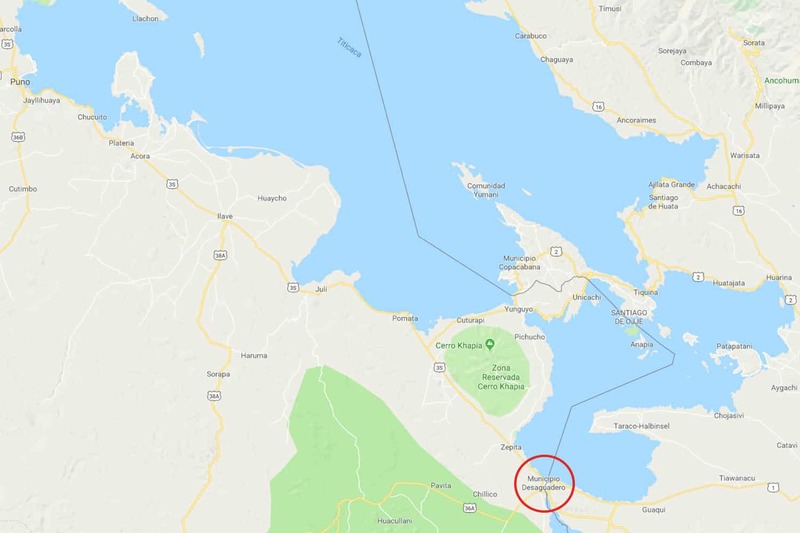 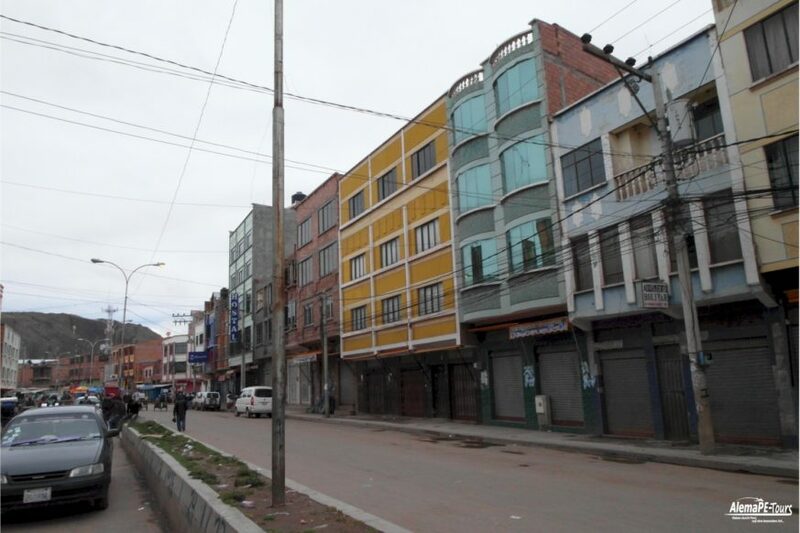 The Bolivian capital La Paz is located at a distance of about 109 kilometers and can be reached quite quickly by coaches or buses from Desaguadero. 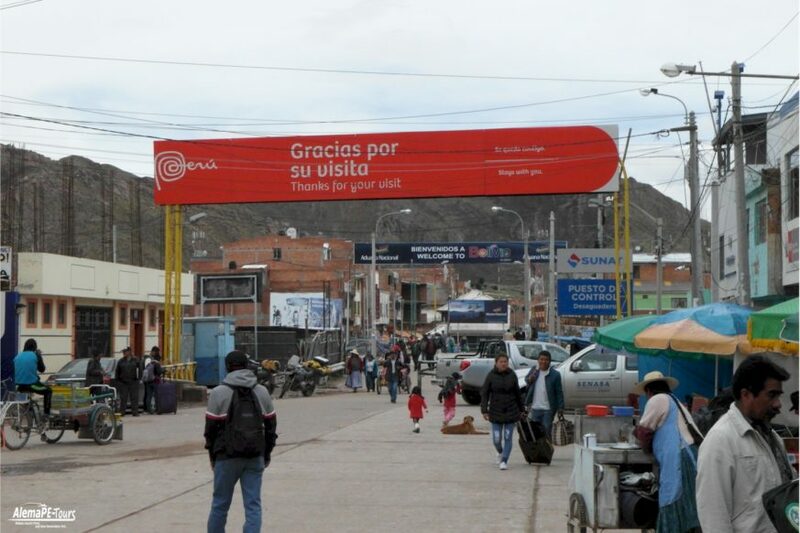 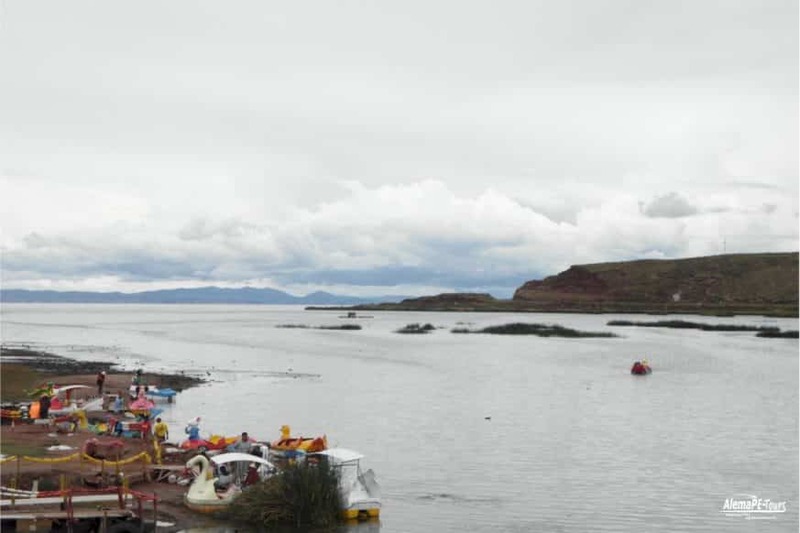 Desaguadero is an important stopover on the inter-oceanic axis between the Pacific and the Atlantic, because from here, the connection runs to Puerto Suárez in the southeastern Bolivian lowlands on the border with Brazil. 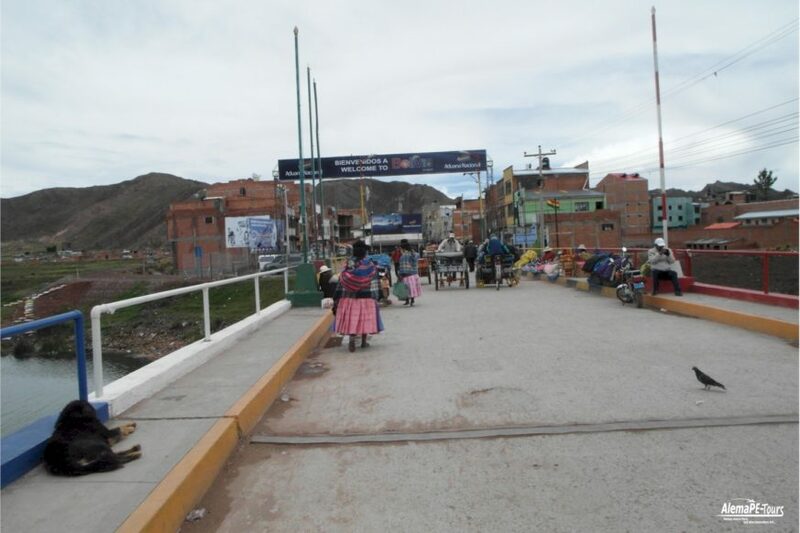 Until the 1980s, vehicles from the Peruvian to Bolivian shores were transported by boat across the Río Desaguadero, today an international bridge connects the divided border town. 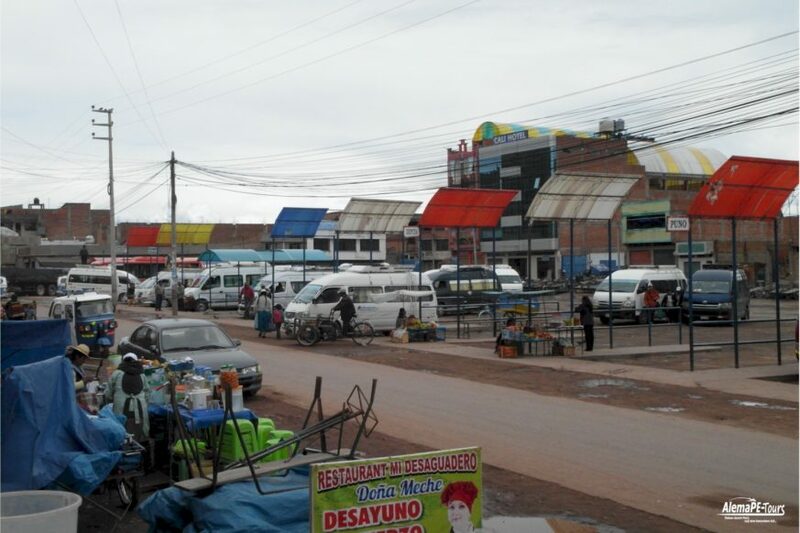 Colorful markets and trade at reasonable prices make the sometimes quite open border town very popular. 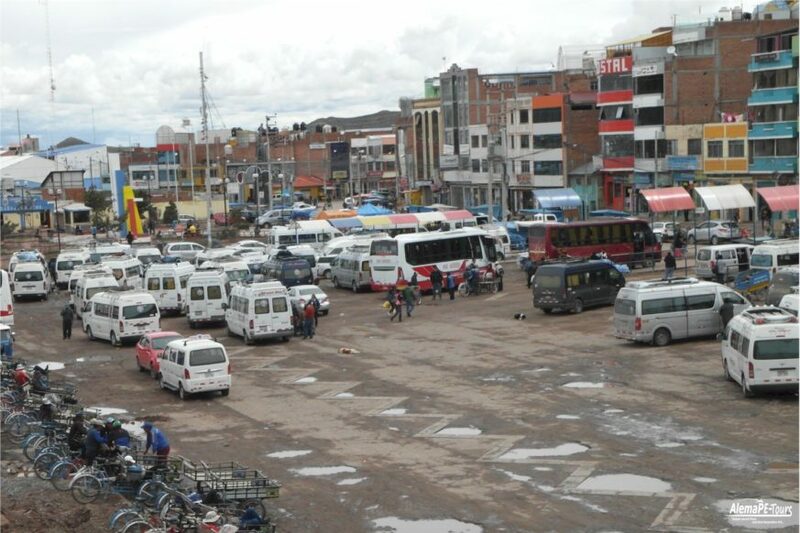 What you can observe here in the hustle and bustle and everything that moves in a border town over and over is just fantastic to look at.